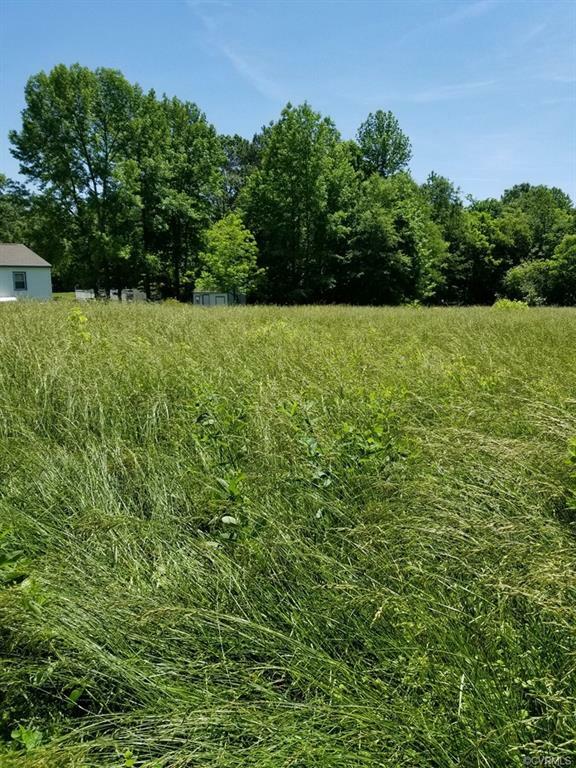 110 Tilman Street, Kenbridge, VA 23944 (#1835888) :: Abbitt Realty Co.
-If you are looking for a spacious lot in town for a new home - this is a perfect spot. 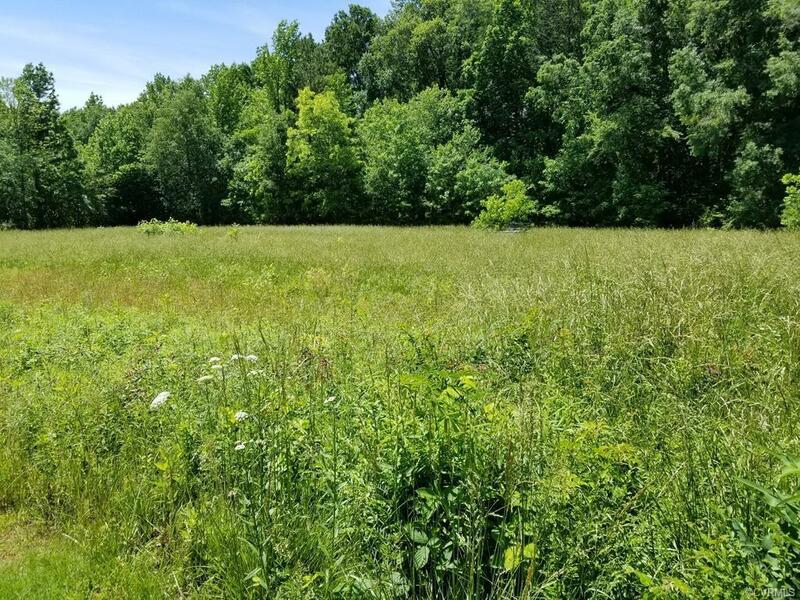 Part of the 5.762 acres is cleared and ready for your home to be built. 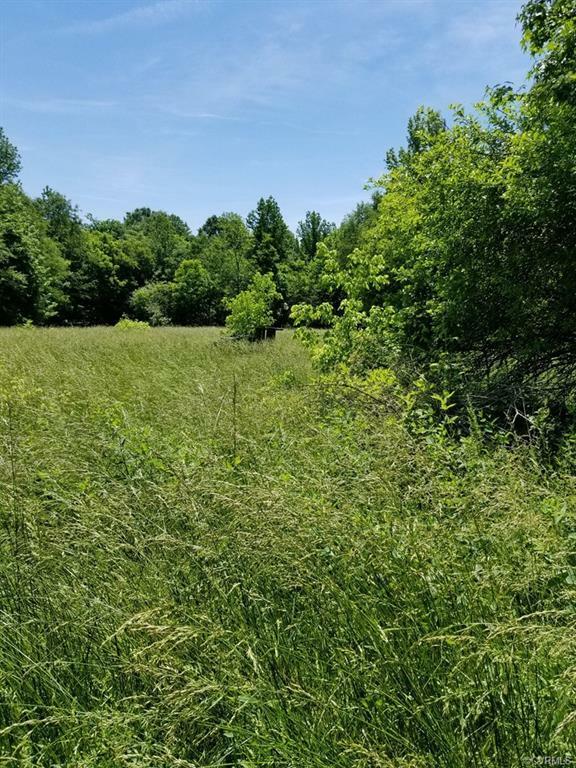 All the benefits of living in Town in a peaceful, scenic setting. 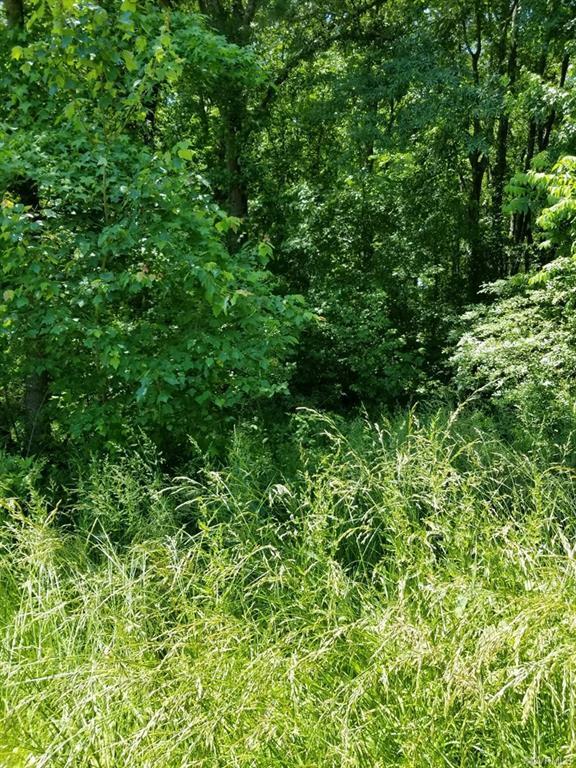 Beautiful lot at the end of a cul-de-sac located in a friendly neighborhood.